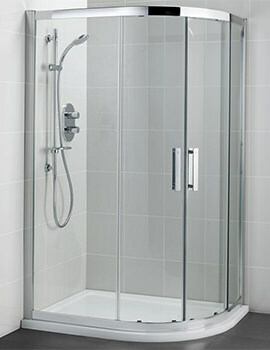 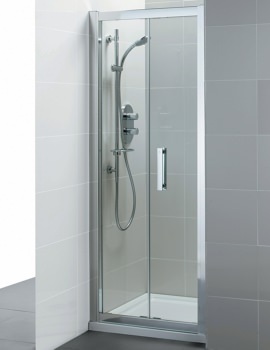 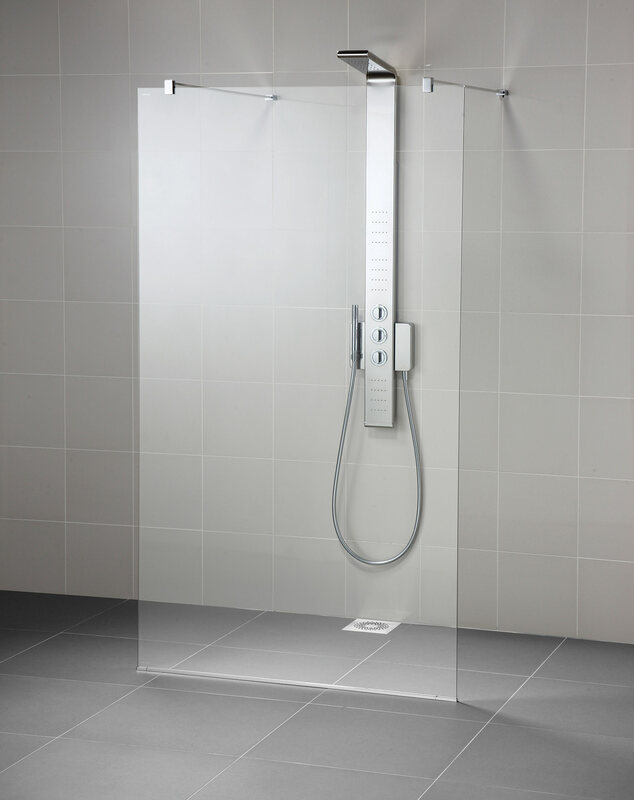 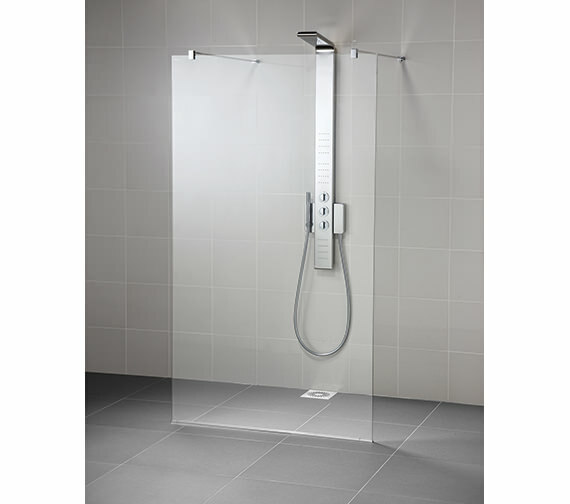 For the ultimate in minimalist design choose this Synergy Dual Access Wetroom by Ideal Standard. 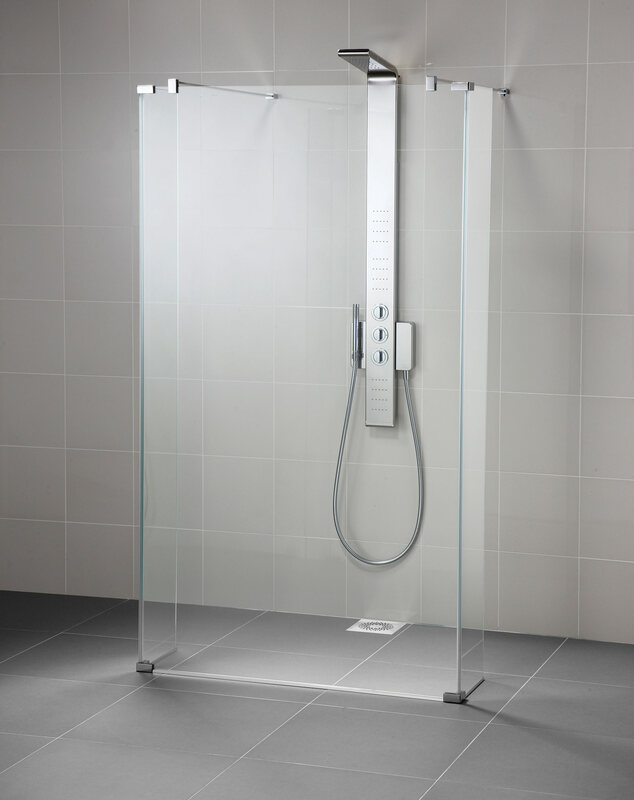 The 8mm toughened safety glass comes complete with Ideal Clean Finish for easy cleaning. 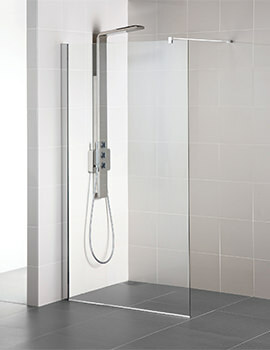 Backed by Ideal Standard's 10 year guarantee you can rest in the knowledge that this fixture is of the highest quality. 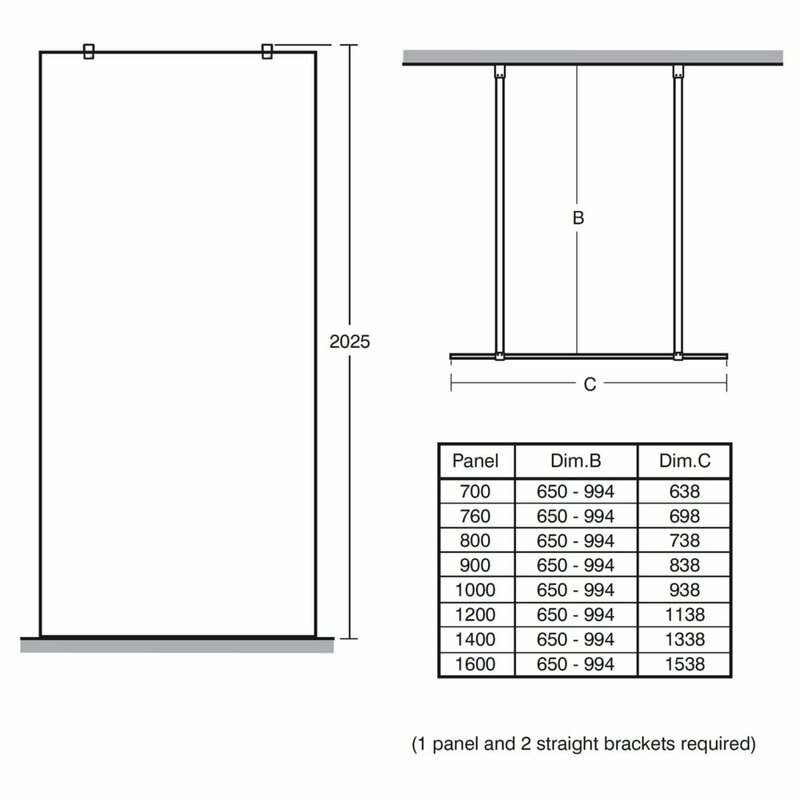 Synergy corner connectors make adding a return panel quick and easy, As strong as they are small, these connectors keeps it locked in place for a sturdy and robust installation.